Bristol City have Adam Webster back in contention for Swansea's visit to Ashton Gate. Webster has missed the last two games after being injured in training and could rejoin Tomas Kalas at the heart of the Robins defence. Matty Taylor, Liam Walsh and Marley Watkins have also returned to training following injuries as City seek to extend their 12-game unbeaten run. 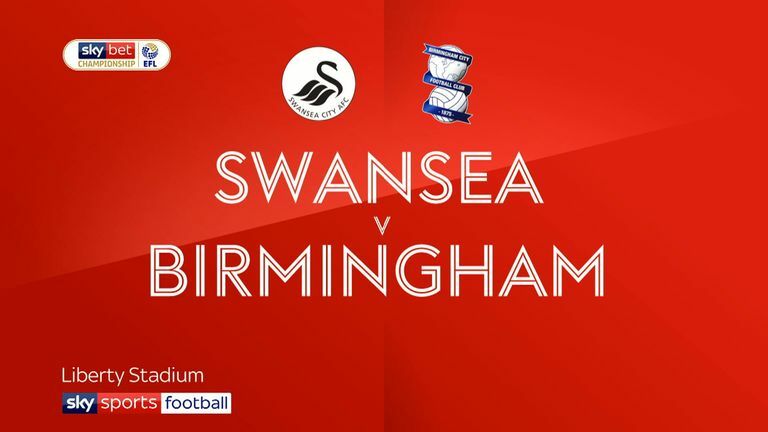 Eros Pisano, Josh Brownhill and Andreas Weimann are all likely to return after dropping to the bench for the FA Cup win against Bolton. Swansea are likely to be without captain Leroy Fer for the next couple of weeks. Fer, who has been linked with a move away from the Liberty Stadium in the January transfer window, suffered a hamstring injury in Tuesday's 3-3 draw against Birmingham. Wayne Routledge (calf) remains on the sidelines alongside Joe Rodon (foot) and long-term absentee Martin Olsson (Achilles). But Tom Carroll will be included in the squad for the first time since October after recovering from hip and groin problems. 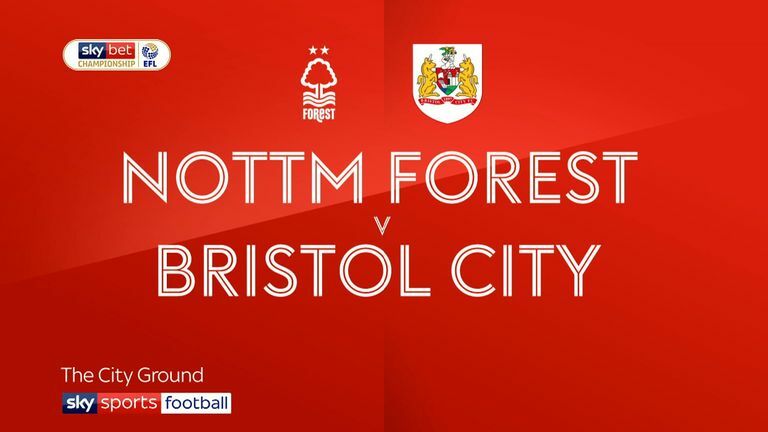 Highlights of the Sky Bet Championship match between Nottingham Forest and Bristol City. Bristol City haven't hosted Swansea in a league match since February 2011, a 0-2 defeat. Swansea have failed to score in eight of their last 10 league meetings with Bristol City. Swansea are looking to secure consecutive away league wins against Bristol City for the first time (P26 W5 D7 L14). 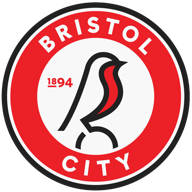 Bristol City have won their last four Championship games - no side is on a current longer run in the competition. They last won five league games in a row in League One in March 2015. 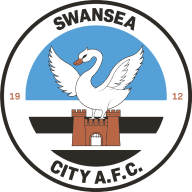 Swansea have scored at least once in each of their last seven away league games (W3 D1 L3), though they've only kept one clean sheet in that time. Since his Championship debut on February 3rd 2018, only Billy Sharp (23) has scored more Championship goals than Oliver McBurnie (22 - 9 for Barnsley, 13 for Swansea).